As demonstrated in recent weeks, Samsung has multiple ideas related to how flexible displays can be used in smartphones. In fact, one of its most recent patents appeared to show off how the brand’s first foldable smartphone will work. But now, one new filing reveals how the displays could also benefit selfie lovers. Envisioning a device that would theoretically remove the need for a front-facing camera, Samsung’s new patent describes a smartphone with a display that covers most of the front panel, but also a portion of the rear. This is achieved by utilizing a flexible panel that would wrap over the top portion of the device and fold over to the rear, something that would allow users to utilize the often-superior rear camera as a selfie sensor. 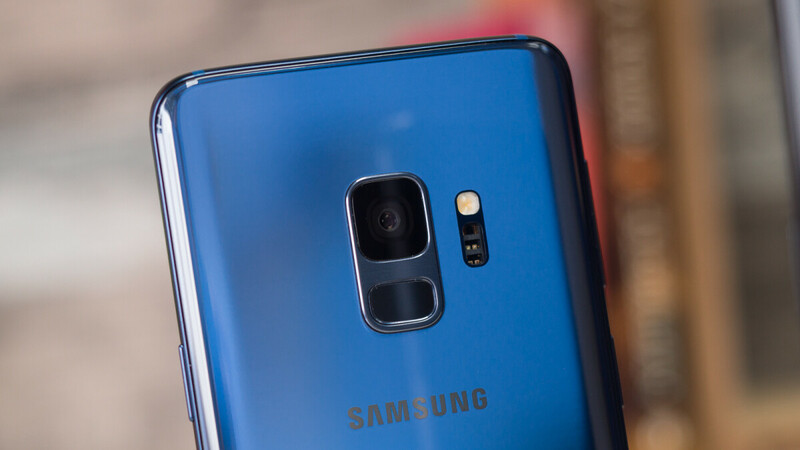 Speaking of which, when taking a picture via the rear camera, it’s understood that the smartphone would save both the cropped version that appears on the rear display and the full-length version taken by the camera. Also, on a side note, the rear portion of the display would support both touch and stylus input, suggesting S Pen support would be present if the patent is brought to life. Aside from the rear portion of the display, both the top and front areas work independently too. In the case of the former, this would seemingly act as an updated version of Samsung’s Edge Screen by displaying relevant information to the device owner such as notifications, time and weather updates, and more. In terms of the front, though, this will seemingly work just as expected. At this point in time there’s no indication Samsung actually has plans to bring this patent to life anytime soon but if the brand’s first foldable smartphone proves popular enough next year, the company could eventually implement this design idea on a future smartphone in the hope of catering to those who take selfie quality extremely seriously. Selfie phones are a proven waste of time, and a failure. Millions of people want phones that take good selfies. Still better than ambiguous doodle-like patent that blatantly copying something that already exist.